How To Set Up Quasar On A Laravel+Vue Framework ? How To Set Up A Vue Web App Development Environment ? How To Set Up An Angular Web App Development Environment ? How To Set Up HTTPS For A Website On Ubuntu ? How To Set Up A WordPress Website On Ubuntu ? How To Set Up Website Hosting On Ubuntu ? 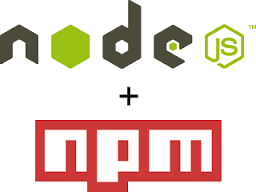 How To Set Up NodeJs And Npm On Linux ? How To Set Up MariaDB on Ubuntu ? How To Set Up The Nginx Web Server On Ubuntu ? How To Set Up PHP on Ubuntu ? How To Set Up A Virtual Server On DigitalOcean ?